The board game space is expanding at a rapid pace, and there's still plenty of room for popular licensed IP. 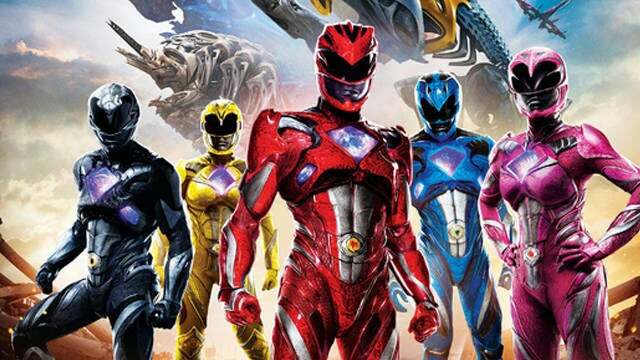 That goes for Saban's Power Rangers, which recently received a live-action reboot, and is more than due for a tabletop adaptation. The Power Rangers are primed for a tabletop debut. The series has loads of characters, Zords, enemies, and eras to choose from, and the on-screen action can take the form of miniatures, cards, dice, meeples, or pretty much any other mechanic you can think of. Now, it is true that the reboot did not light the box office on fire, though it did get a positive reception from fans and critics. Still, the beauty of the Power Rangers is that their popularity extends beyond just one avenue. The television series continues to thrive, including a brand new one this year called Power Rangers Super Ninja Steel. The toy lines are also some of the most popular (and profitable) toys on the market and in the comics BOOM! Studios has added another ongoing series to its Power Rangers universe for launch later this year. All said the franchise is doing quite well, so now the question becomes who's going to do it? All said the franchise is doing quite well, so now the question becomes who's going to make the game? That would fall to the talented crew over at Cool Mini Or Not (CMON for short). For those who have played their games, you know their visuals are second to none, and they have a penchant for developing systems for cooperative gameplay. Not only that, but their miniatures sculpts are stellar, and can either come in more realistic styles like those seen in Zombicide or more chibi styles like those in Arcadia Quest. Hit the next slide to see what storyline will bring this all together. 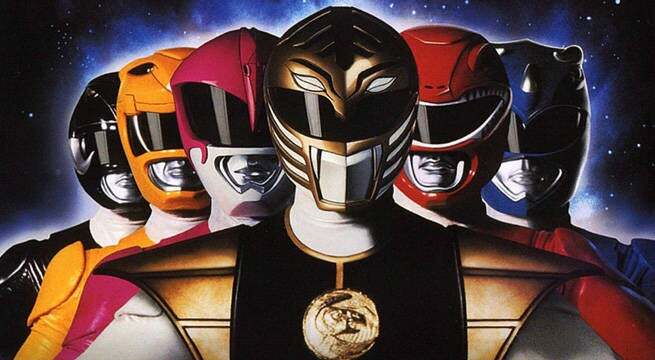 So for inspiration, the game will pull from a few sources, including the original Mighty Morphin Power Rangers as well as Zeo, Turbo, and the movies. This is the first game in the series though, so you have to start with Rita Repulsa and Lord Zedd. Rita and Zedd have found a way to reach through time and space to pluck some of the deadliest enemies the Rangers have ever faced and brought them to the present. That includes notable names like Koragg (Power Rangers Mystic Force), Ivan Ooze (Power Rangers Movie), Lord Drakkon (Mighty Morphin Power Rangers comics), Astronema (Power Rangers In Space), and more. This being Rita, these generals will lead an army made up of smaller fodder consisting of notable monsters like King Sphinx and Pudgy Pig and soldiers like Goldar and Scorpina. It will be an invasion that will demand the Rangers and Zordon pull out all the stops, including an upgrade to the Thunderzords and recruiting some help from their future forms as well. The game will have 1 to 6 players take control of the original 5 Power Rangers, including a Kickstarter exclusive of the Green Ranger. Each player takes control of a Ranger and pulls a random objective card. Each player takes control of a Ranger, who all have various special abilities that speak to their personality. Each player then pulls a random objective card. Players can attack their individual objectives in any order but will need to get all of them done before they can take on one of the major generals, which will also be pulled a random. At the beginning of every round, a draft of new enemies will be put on the board, mostly consisting of putties, but you can also pull bigger threats like Goldar and Scorpina. As players make their way through the objectives, you'll have the chance to pull ability cards that will let you take additional actions, including calling in your Zords. You can also once each round purchase select cards from Zordon, but this mechanic will only last until you get to the scenario's general, so you need to prepare for later battles early and often. This includes getting needed extra abilities for Megazord, which will help you in the final battle. Once you all complete your objectives you will enter the next phase of the game, taking on the general and their minions in a larger scale fight. Once that is complete the randomly chosen main Boss will appear, who has a character card illustrating his reactions and movements. At a random point in the battle, he or she will take on a more powerful form, and while you can attempt to battle him without your Zords, it isn't recommended. This is where your Zord cards come into play. Some players might have access to them while others won't, and it will limit what you can do in battle. If you all have a Zord card in hand you can form the Megazord, allowing you access to an increased power set. Once the villain is beaten the scenario is over, but the game can be played in a campaign like fashion with story elements tying it all together if you've got time. A game like Power Rangers is perfect for expansions, and the time traveling premise opens the game exponentially. New villains can be added to the game, bringing with them individual campaigns and new modes of play. You could have a Power Rangers Time Force set that brings not only Ransik into play but also that era's Power Rangers, each having abilities central to their series and changing up the gameplay with it. 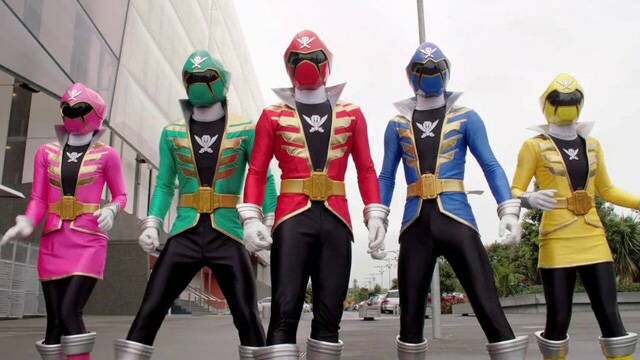 If you wanted something completely different you could go with Power Rangers SPD, which takes place in the year 2025. The set would come with new Rangers boasting futuristic abilities and a new set of Troobian Empire soldiers for you to fight. 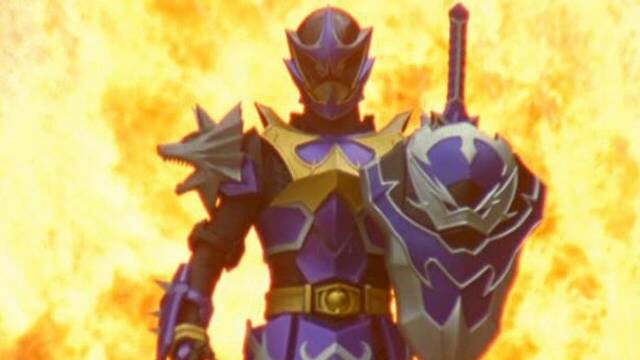 Dai Shi from Power Rangers Jungle Fury is more than worthy enough for his own expansion, and a new set of Zords would also be included. These expansions would also introduce new modes of play, like Arena style that pits Ranger teams against each other. Here the Zords aren't limited by cards, and the game takes on a more tactics vibe. With plenty of other storylines to explore, the game could be modified for years to come.